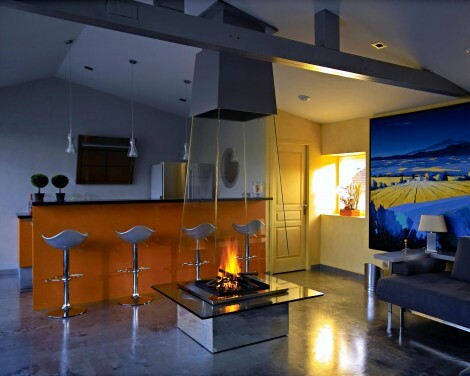 Bloch-Design has created the most stunning and gorgeous fireplace that can be enjoyed from any angle. 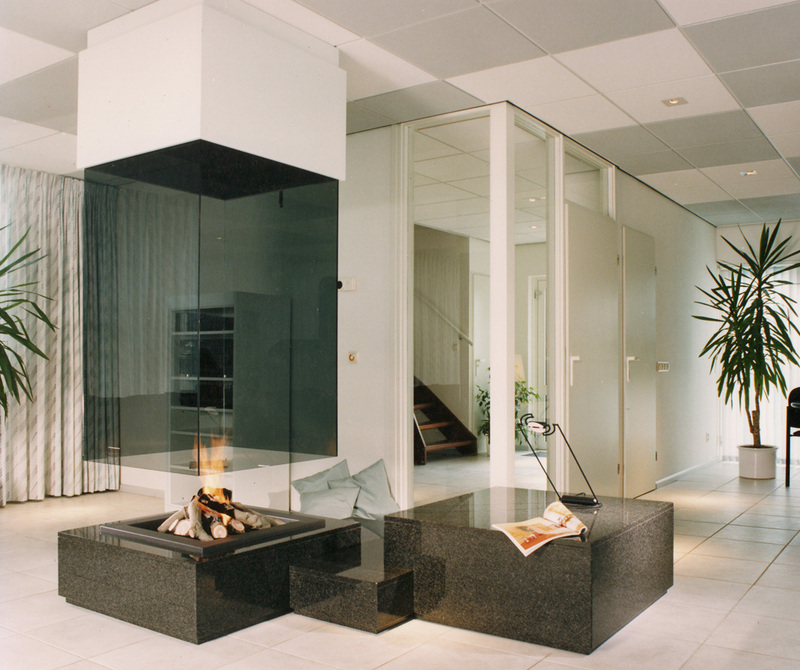 The fireplace is contained inside a glass enclosure, tempting any viewer to linger and stare at its beauty. Stylish and contemporary, the Glass Fireplace comes in a triangular or rectangular shape, with the option of clear or smokey glass. Not only will the fire be ignited, but your senses will be too.